People in the UK love festivals and food. When these two passions come together, you get some of the most exciting and fun weekends in the year. There are numerous food festivals that happen over the summer in the UK. Check out these exciting Food Festivals UK 2013 that are taking place across the country in the month of August. The Great British Beer Festival in London is one of the most anxiously awaited festivals in the brewing world. The festival features over 800 cask and bottled real ales and foreign beers to taste at ‘Britain’s Biggest Pub’ in Kensington Olympia. Beer is not the only thing served at the festival, though. There is plenty of delightful food to enjoy, as well. This year’s show is expected to draw 55,000 people and if you are a beer lover you cannot afford to miss the Great British Beer Festival 2013 edition. The Isle of Wight garlic festival is one of the summer’s highlights set in the beautiful hills of Newchurch. The festival pays tribute to the “stinking rose,” but it is not just garlic that features in the undercover festival. There are all sorts of other delights and activities happening, including music from quirky bands, classic cars shows and guest appearances by some notable celebrities. The EAT NewcastleGateshead festival blows food lovers' minds away every year. In 2012, food lovers were treated to a cake over 100 square metres constructed in the shape of Britain. The festival promises to be bigger this year with live cook-off competitions and plenty of multi-cultural food stalls. 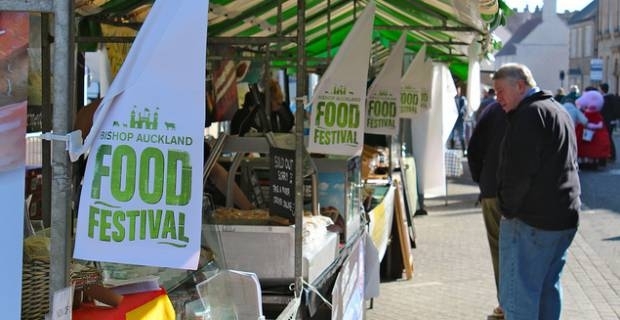 If you are a food enthusiast, this is one of those Food Festivals UK 2013 you must attend. Closing our pick of best Food Festivals UK 2013 for the month of August is the Jamie Oliver’s Big Feastival. The Big Feastival is organised by acclaimed chef Jamie Oliver and brings together dozens of high quality, affordable restaurants from across London. A huge party goes down at the festival in the Cotswolds area of England with live music, delightful menus and great family fun. 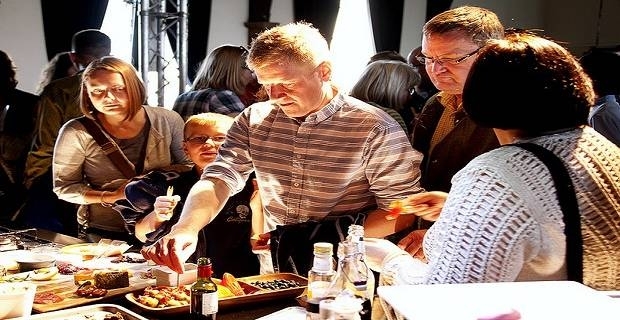 This is one of the special food festivals in Europe that you definitely want to attend.